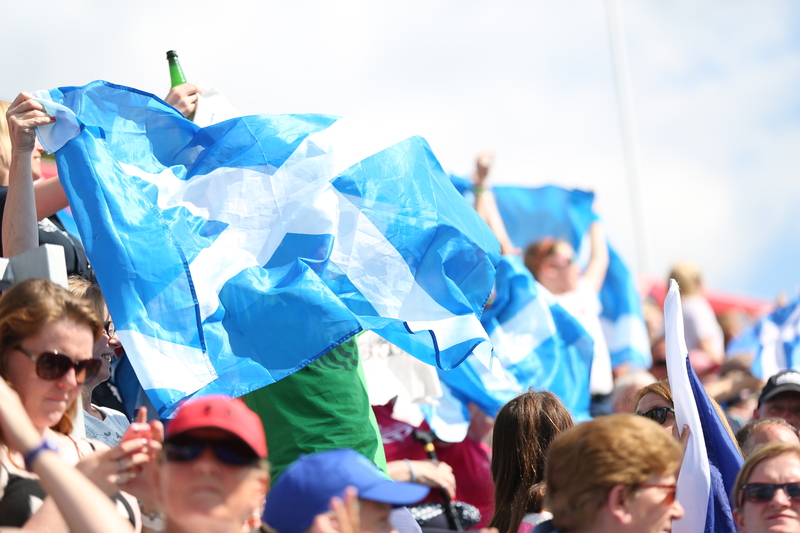 Scottish Hockey is delighted to announce that Vikki Bunce and Chris Duncan will join the Scotland Senior Women’s coaching team as assistant coaches, in addition to Neil Menzies who will continue his role as an assistant coach, while providing a strong link to the under 21 women and national age group programmes. Vikki Bunce is a former Scotland and GB international who earned 206 caps for Scotland and 14 for GB. 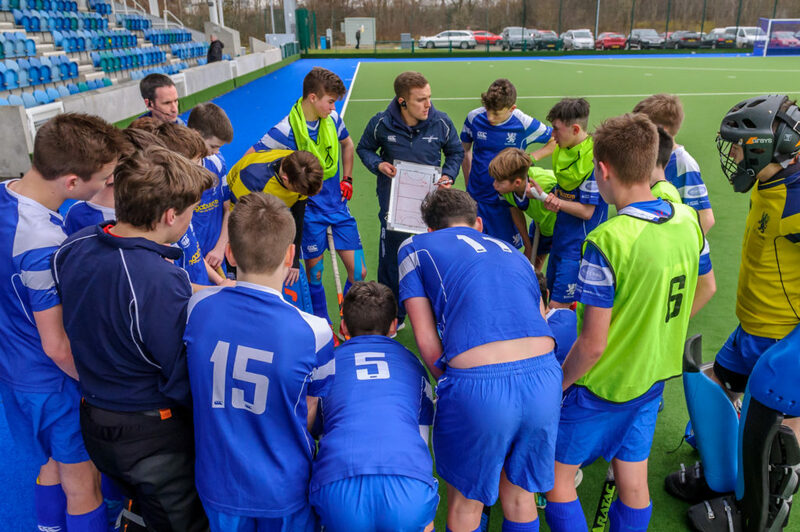 Chris Duncan is the Scotland U16 Boys’ Head Coach and former Scotland international player. Both were part of the Beatson Cancer Charity Super Series coaching staff at the end of 2018. Scottish Hockey is grateful to both the Edinburgh Academy and sportscotland Institute of Sport for their support in allowing Chris and Vikki to commit to their new roles. 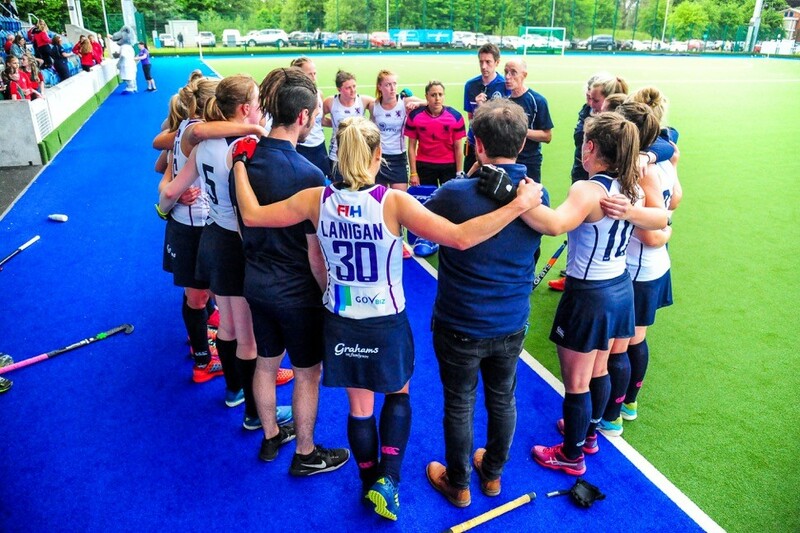 Following the appointment of Jen Wilson as Scotland Senior Women’s Head Coach in the latter part of last year, the leadership team has taken time to review the operation of the Senior Women’s programme and plan its future direction. The new support staff, along with our valued SIS sports science and medicine team of practitioners, will have their first competitive outing in the three-match test series against Italy in Rome.